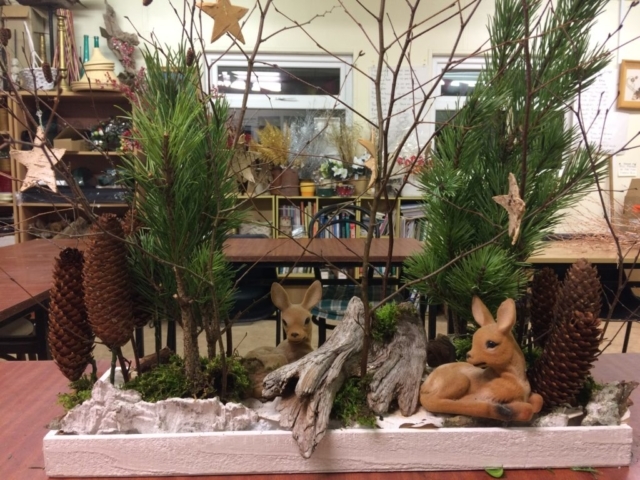 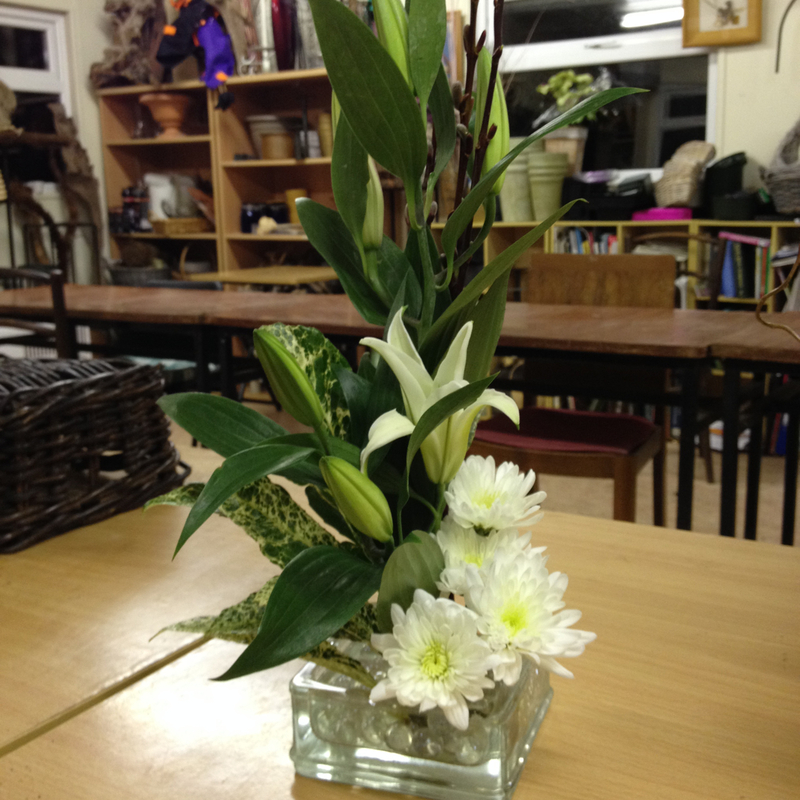 Gardening Courses are fun, with a relaxed atmosphere. 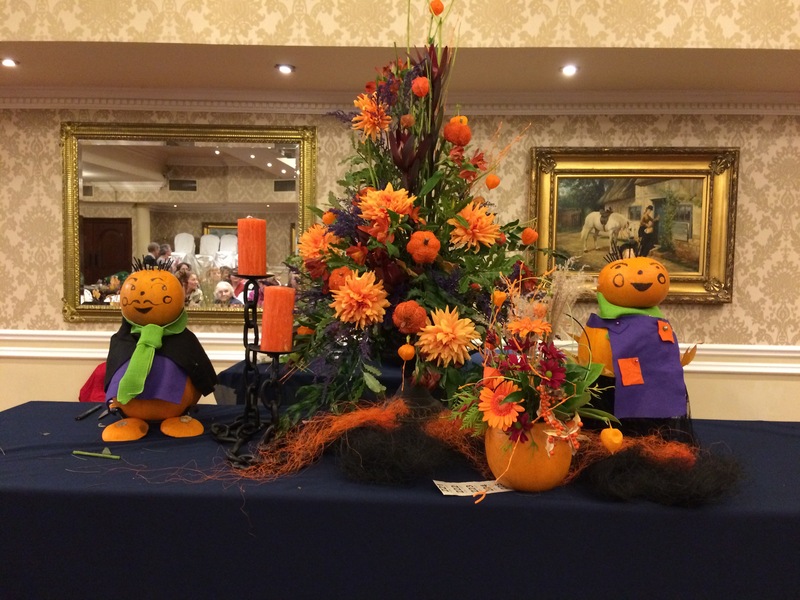 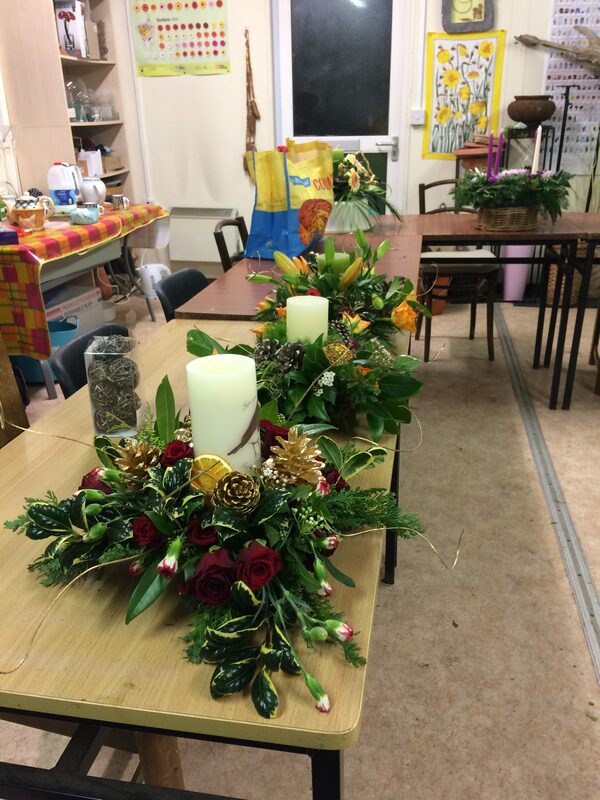 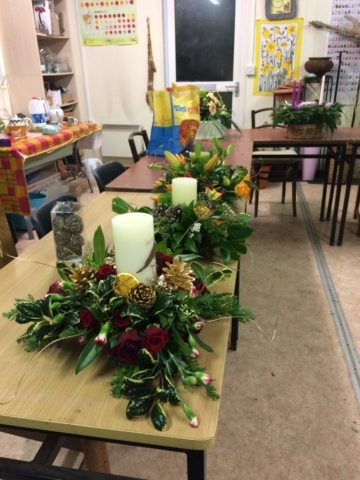 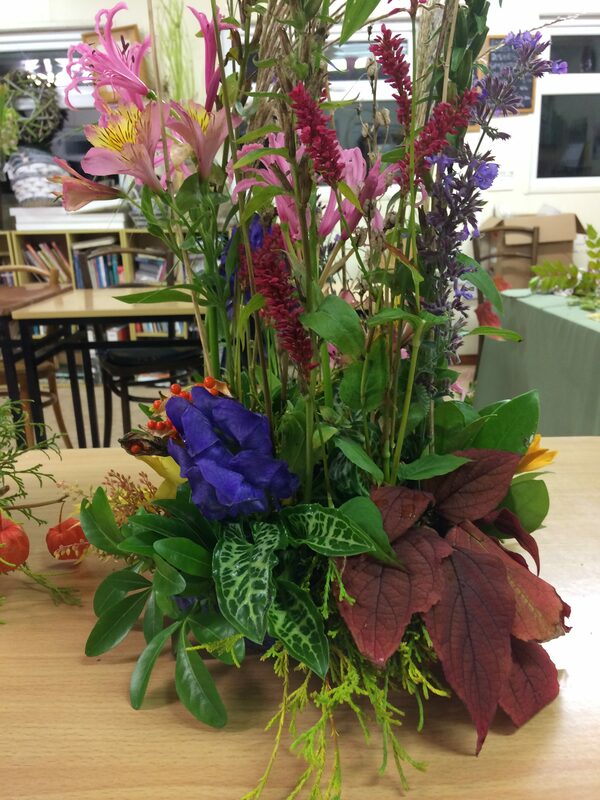 As well as learning and picking up helpful gardening and floral art tips many find these classes sociable and therapeutic. 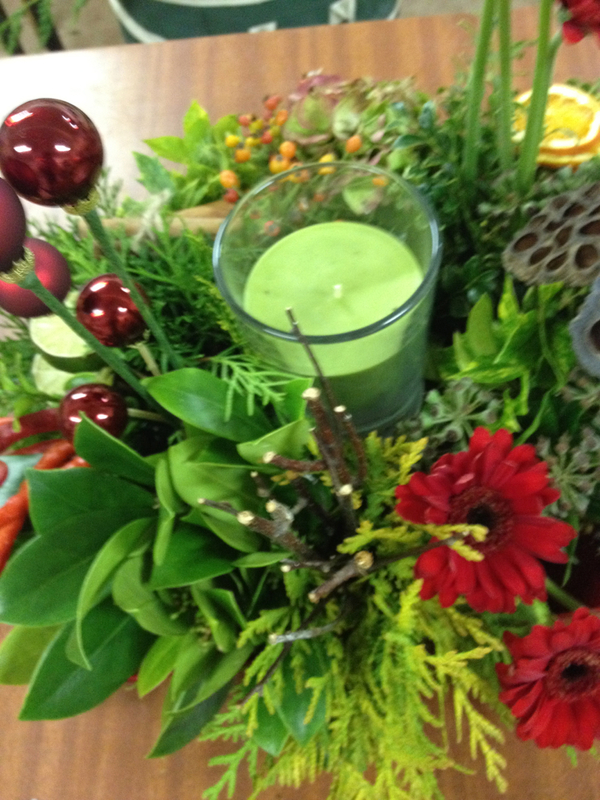 Refreshments are provided. 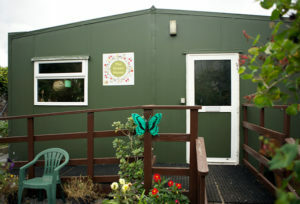 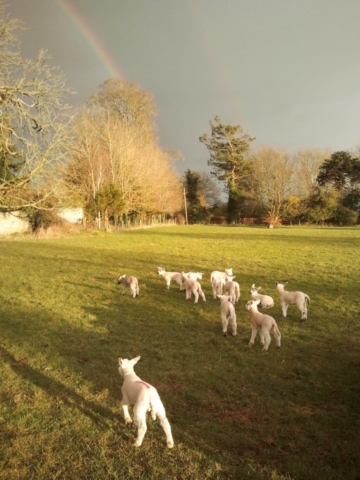 Classroom facilities are located at our walled garden nursery and are wheelchair accessible. SATURDAY MORNING GARDENING CLASSES WILL BE POSTED SOON. 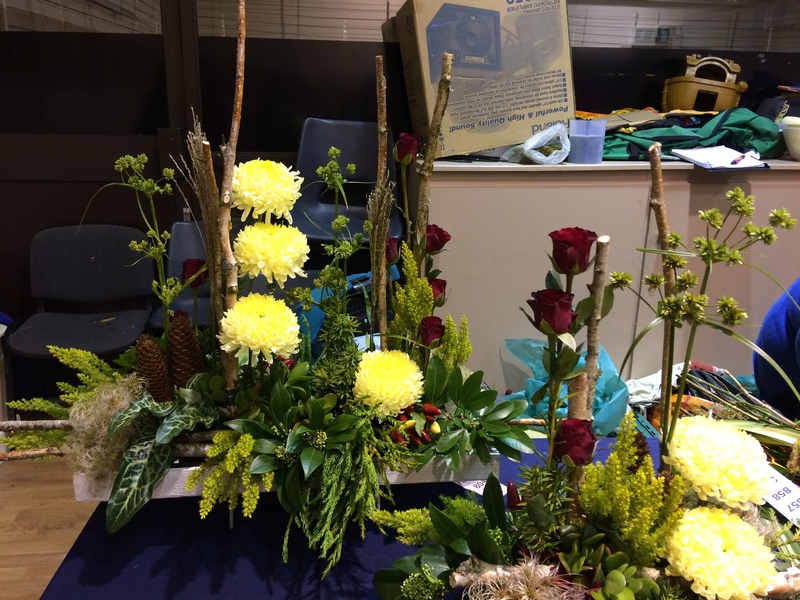 Beginner’s hands-on Gardening Gardening Courses – A practical workshop which involves digging, sowing, planting, making beds, composting. This class is aimed at the complete novices to gardening. 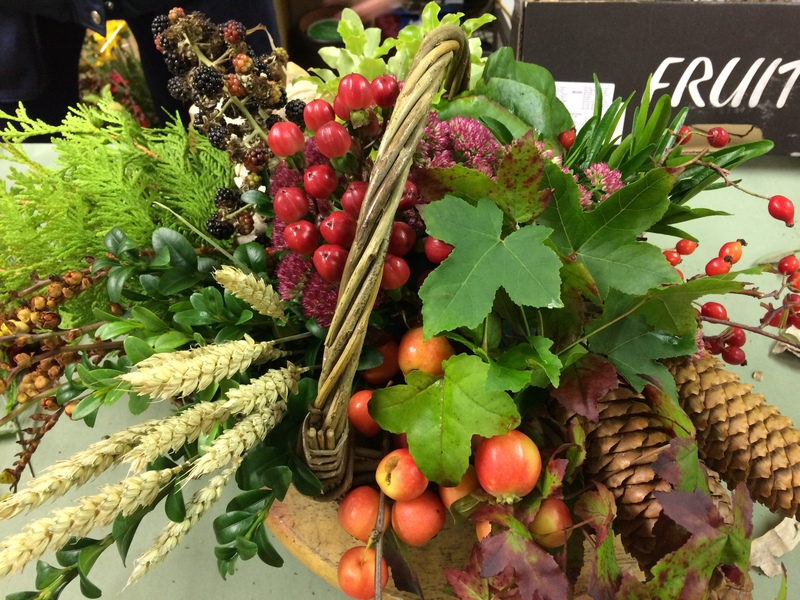 Spruce Up Your Garden Borders – Spend a little time and effort on your borders now to get them in great shape for the rest of the season. This class will teach you important tips and give you some practical guidance on how to make the best of your garden borders. 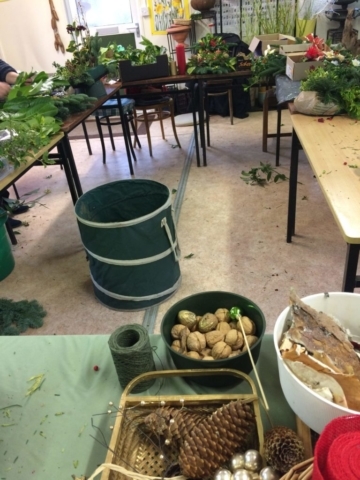 Aesthetic Garden Pruning – A blend of classroom and field discussion with hands-on learning of the basics of pruning, including: safety, tools and their maintenance, reasons for pruning, methods and timing of pruning, and more! 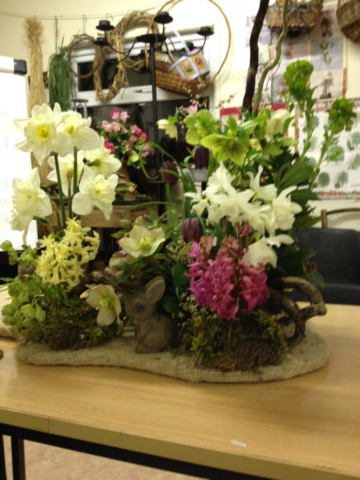 Garden Makeover Courses – how to improve your garden without breaking the bank. 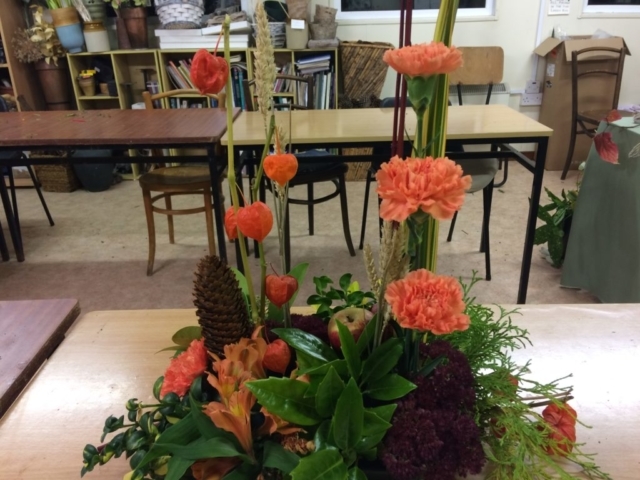 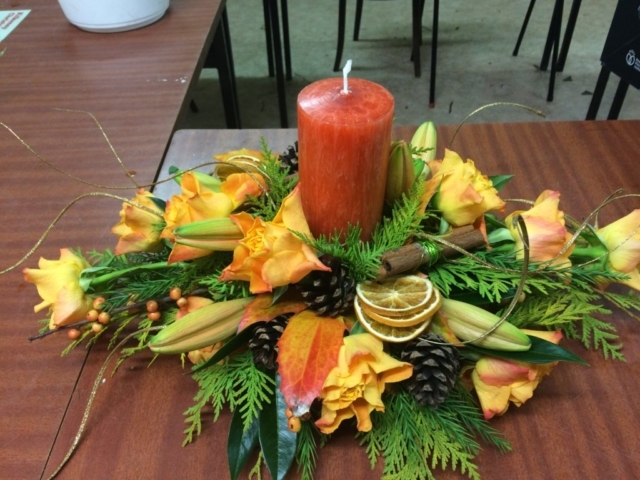 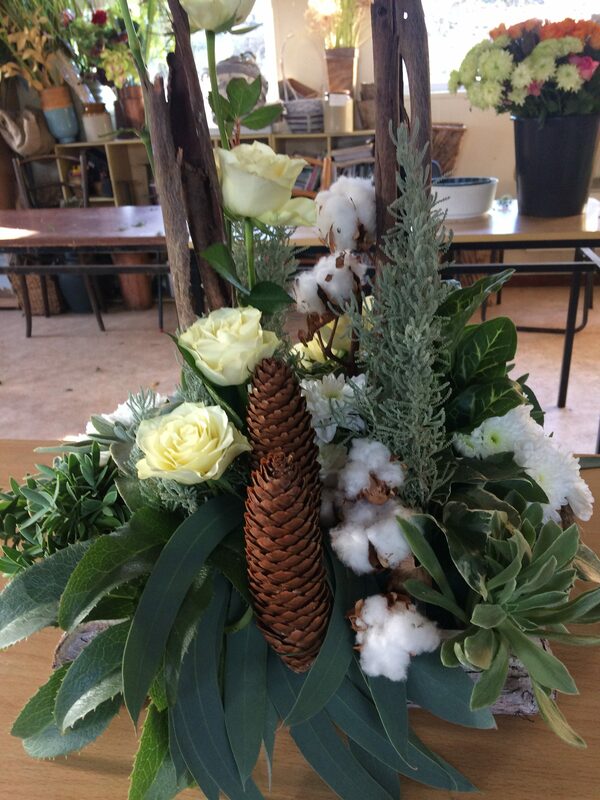 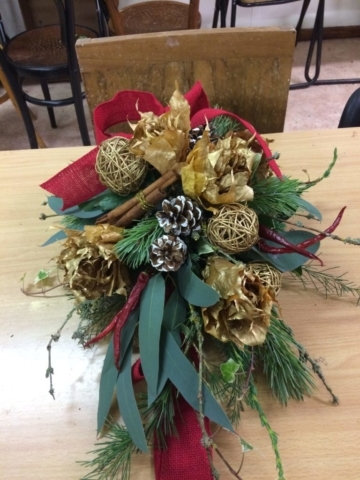 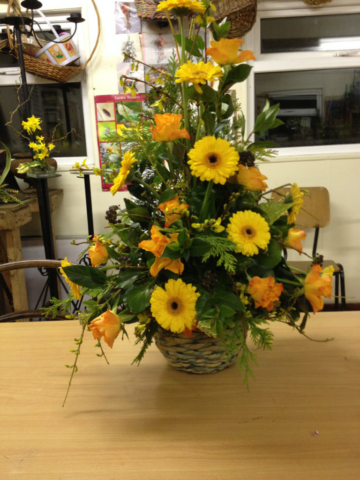 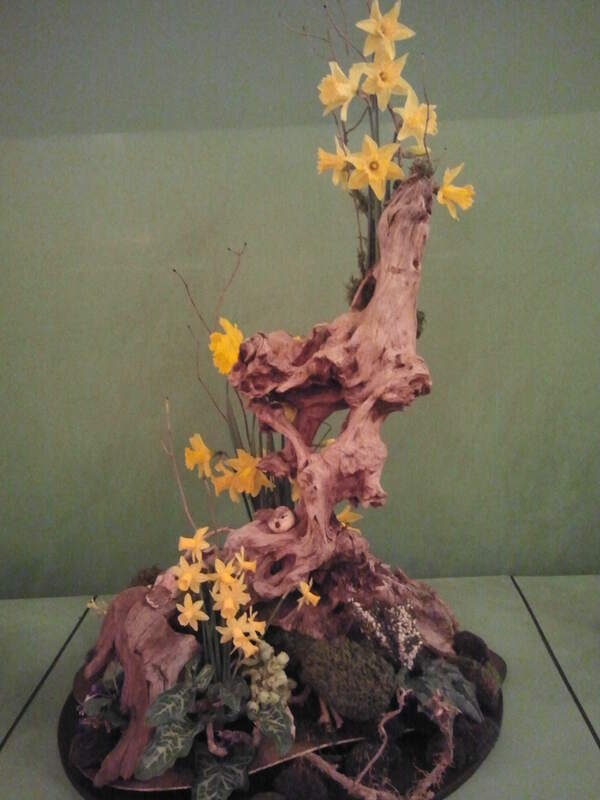 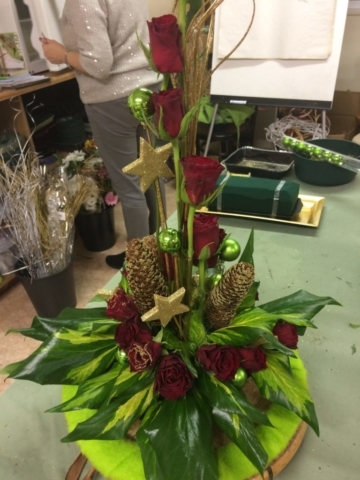 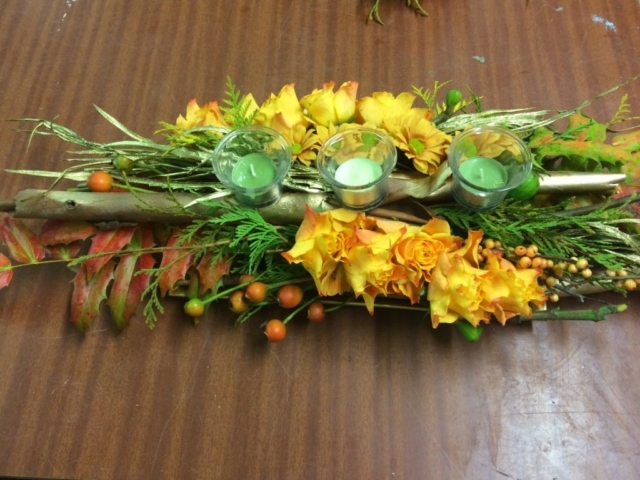 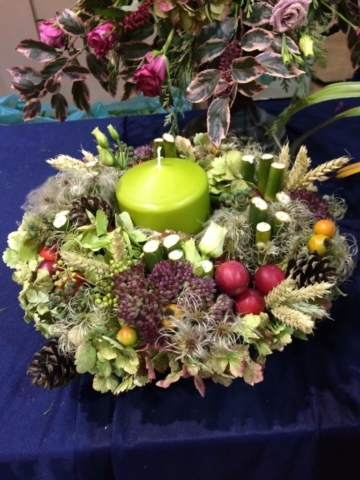 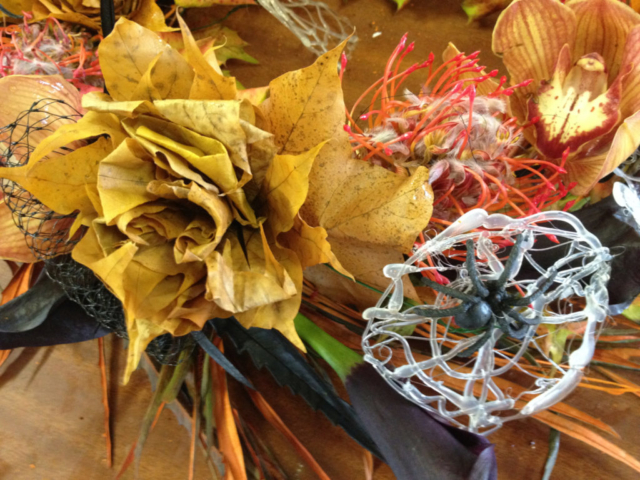 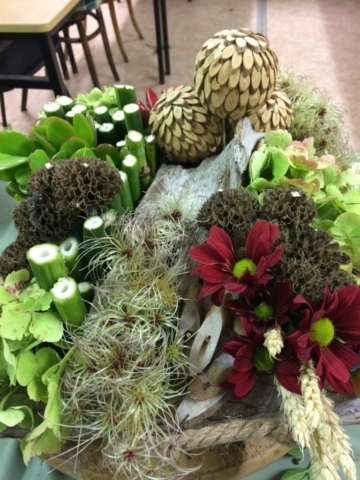 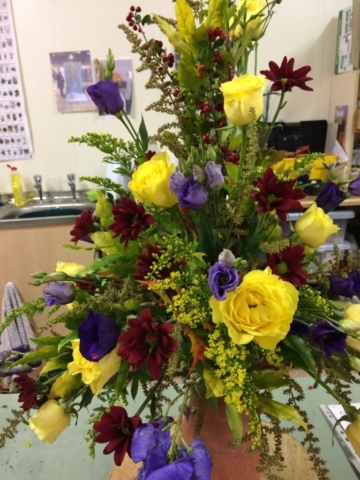 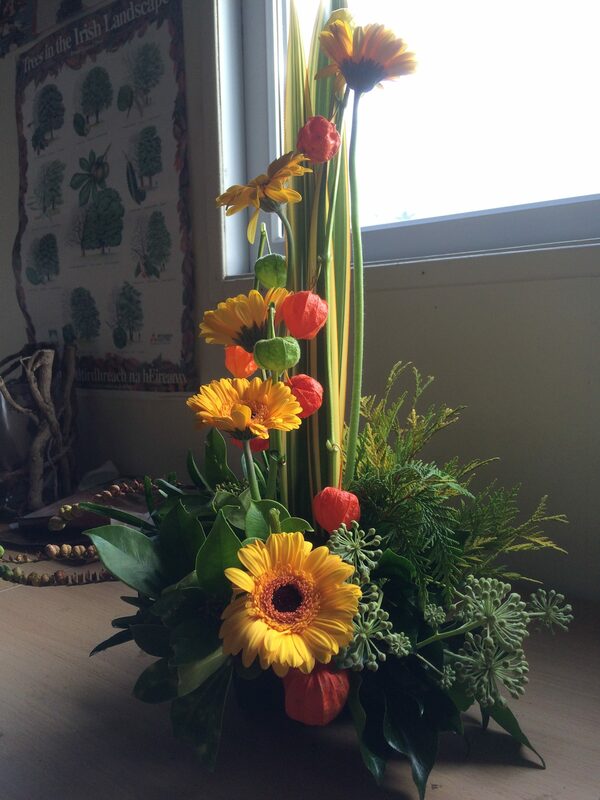 Floral Art – this is a hands-on class where everyone will create a flower arrangement from the garden. 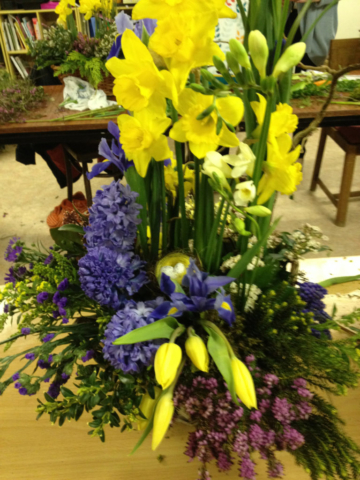 This class is designed for beginners and no flower design experience is needed. 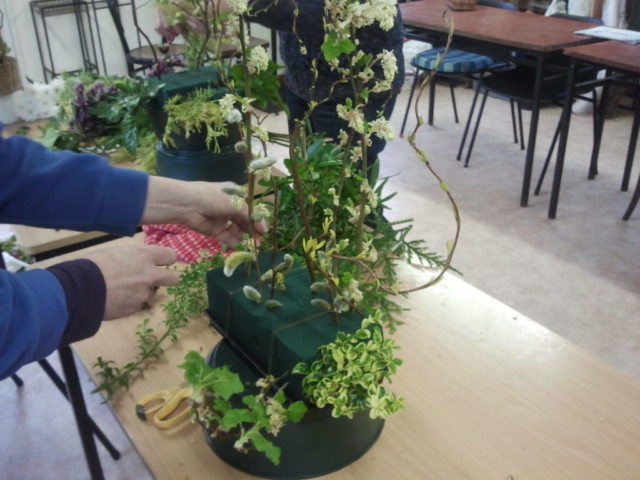 Give your Garden a Makeover – This class is ideal if for those who want to do a simple garden makeover. Plant Propagation – Learn how to take plant cuttings and starting growing your own plants from seed in this hands-on workshop. 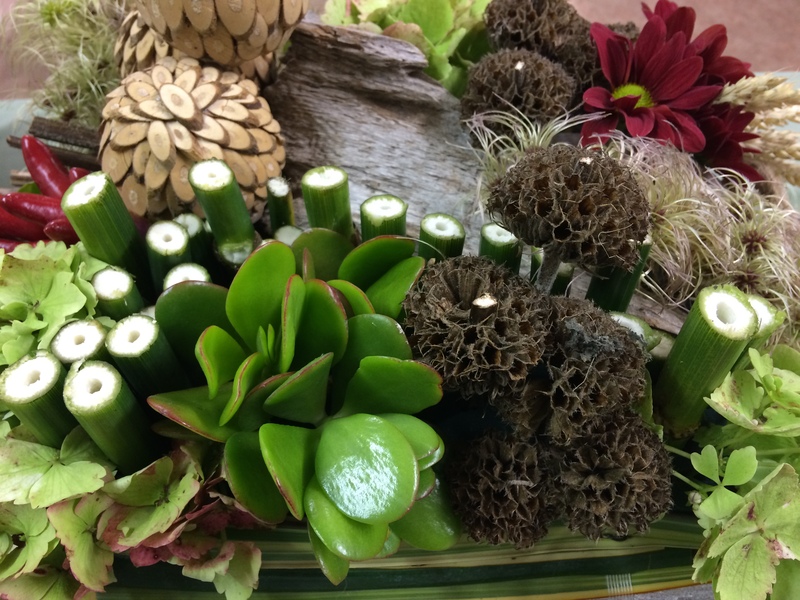 Participants will leave with “ready-to-root” cuttings and a home seed starting tray. 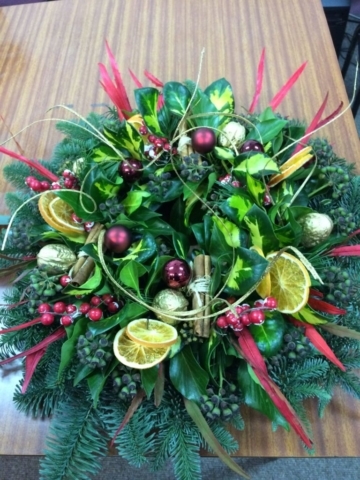 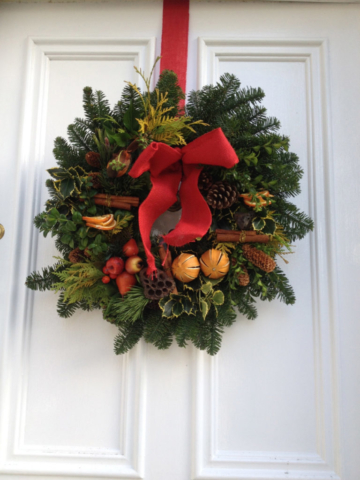 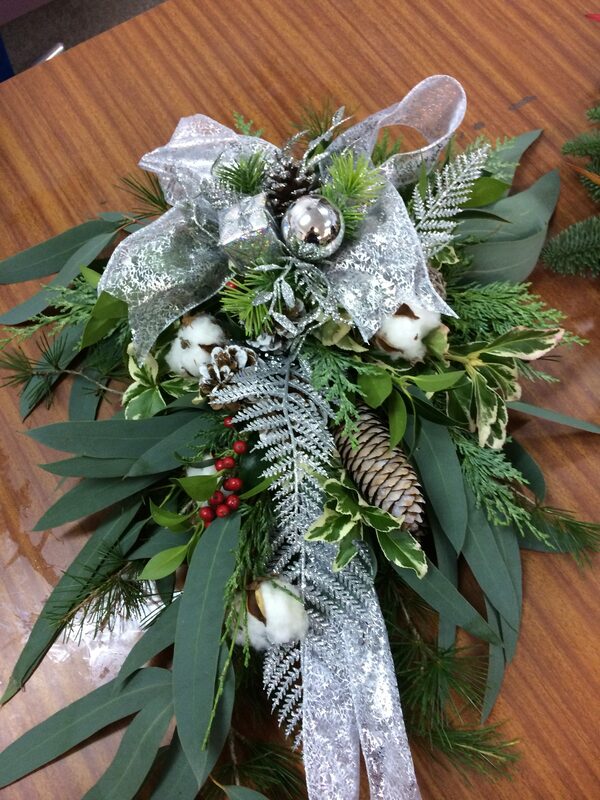 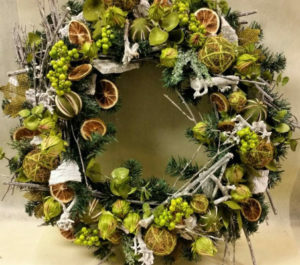 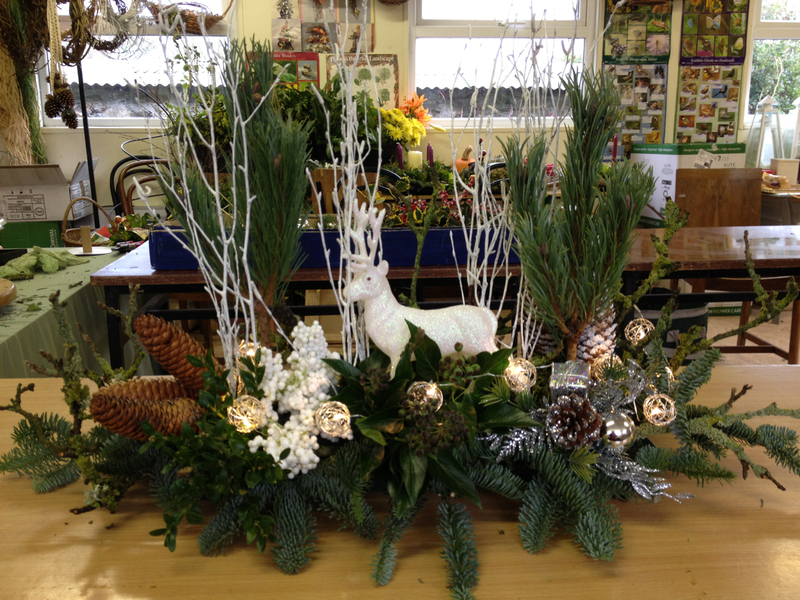 Christmas Wreath Masterclass – Share the delights of Christmas wreath-making to the soundtrack of Christmas carols. 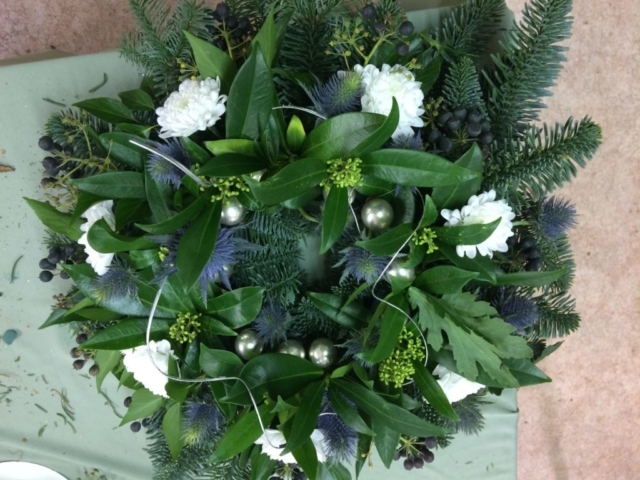 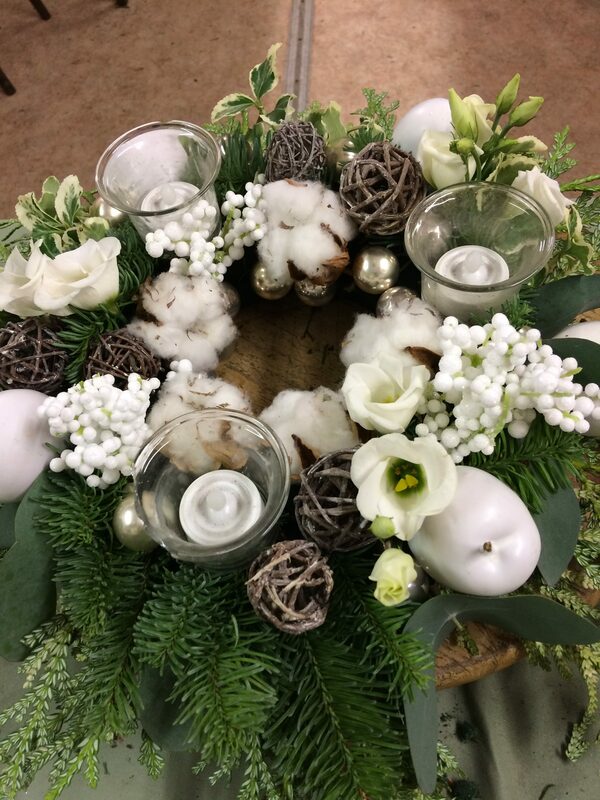 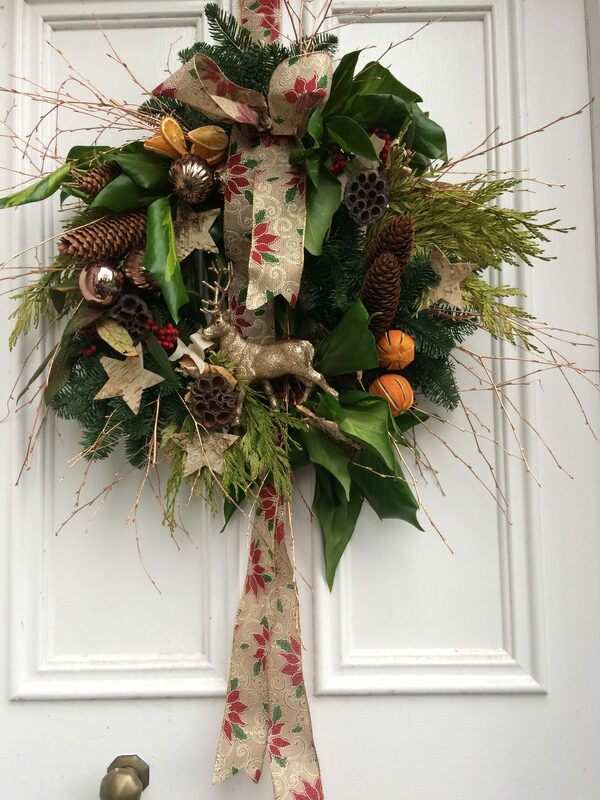 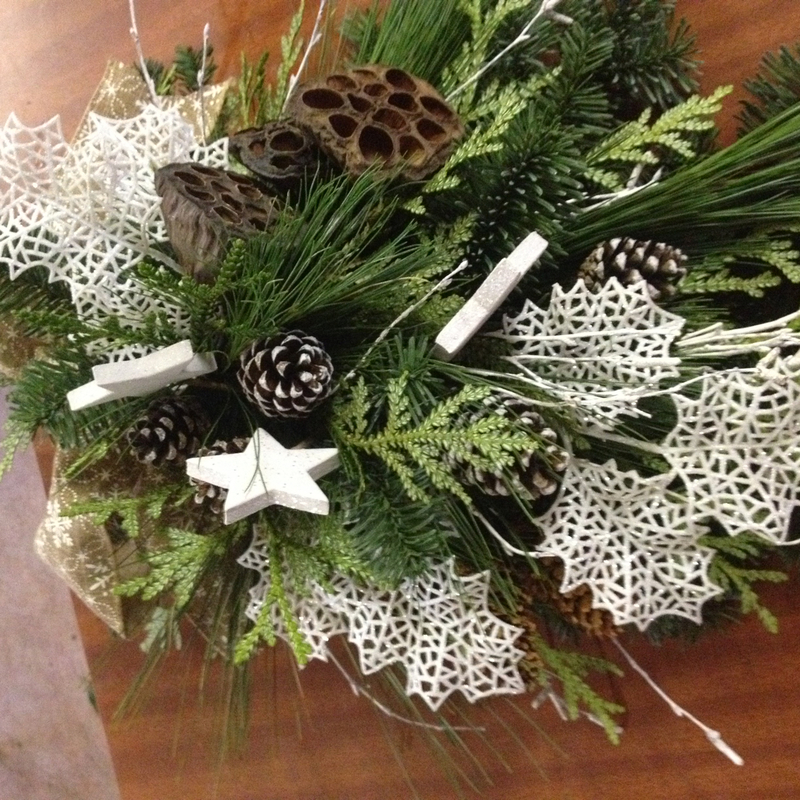 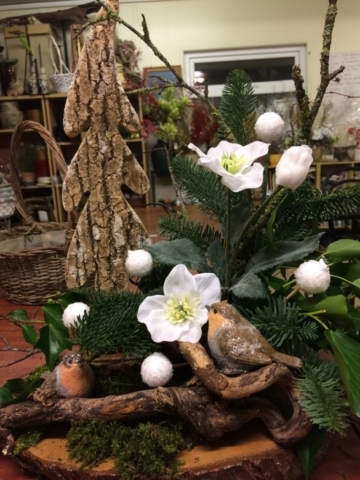 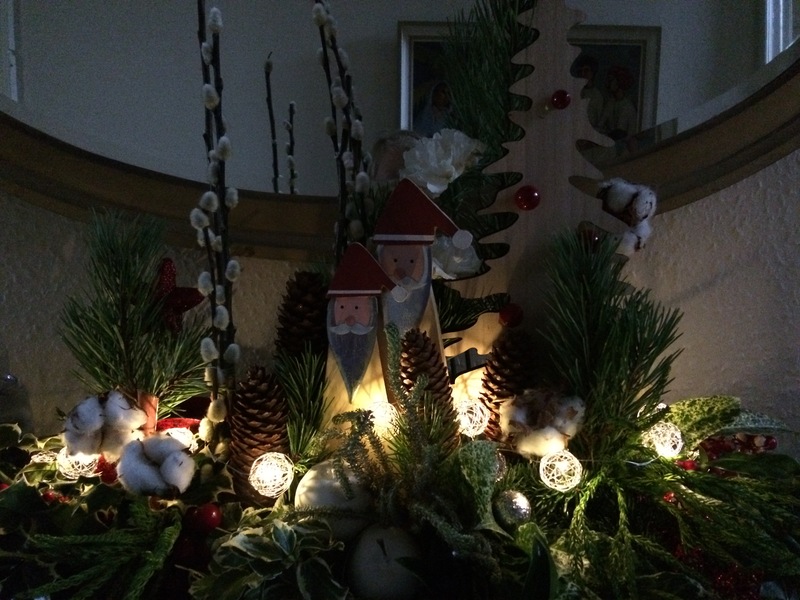 Using seasonal foliage, flowers and decorations, you will create your own sumptuous wreath to take home. 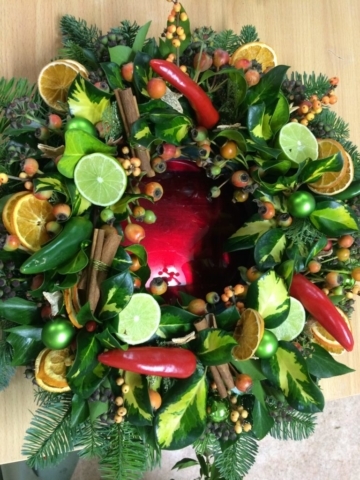 Enjoy mince pies and mulled wine !